If you like jewelry, you’re going to like this. There is a brand new paid survey panel that is dedicated to jewelry lovers and their opinions about various jewelry products. It’s free to join and like any legit paid survey panel, they reward you for your participation. 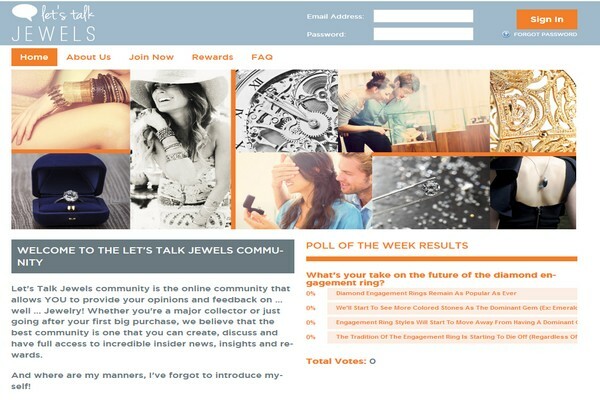 It is called Lets Talk Jewels, and they are currently looking for new U.S. members. So, if you live in the U.S., hurry up and register before it’s too late. What is Lets Talk Jewels? Think of it as a survey site that only conducts surveys about jewelry. This panel is basically conducting market research studies for various jewelry makers and brands, gathering consumer opinions to help them improve their products or even develop new and better jewelry. So, by becoming a member of this community, not only can you make some extra money taking surveys, you also have a chance to voice your opinion about jewelry you buy and use. Who knows, maybe they will take one of your suggestions and make a new piece of jewelry that you always wanted but could never find! Is it Free & Legit? It is 100% free to sign up with, as any real and legit survey site should be. 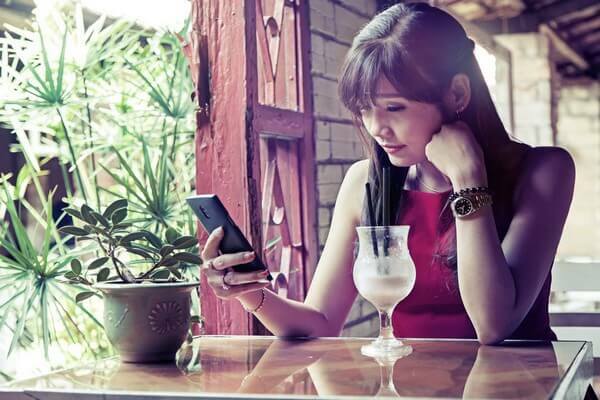 As for its legitimacy, it is backed by the famous marketing research company Toluna which is one of the most trusted and authoritative market research agencies in the world. I think this panel would be a lot of fun for women since it’s all about jewels. I highly recommend you sign up today before they get enough members and stop accepting new ones. Good luck!